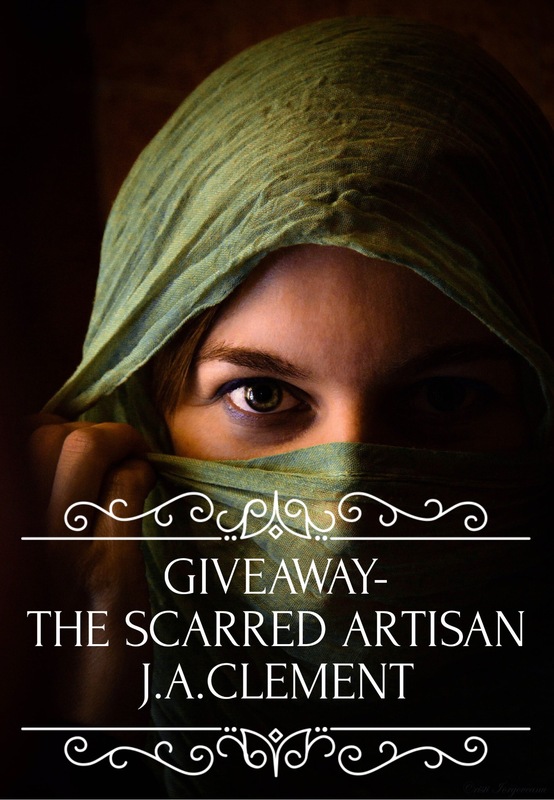 Free copy of The Scarred Artisan if anyone wants one? You sign up to the mailing list to get it but can always unsubscribe later- there’s a link at the bottom of any email that gets sent out. Please note, this is one of the shorts from Song of the Ice Lord so if you’ve read that, you’ve probably already got this!